I am a pasta lover, though and through. I would probably be content having pasta in one form or another every day of the week. 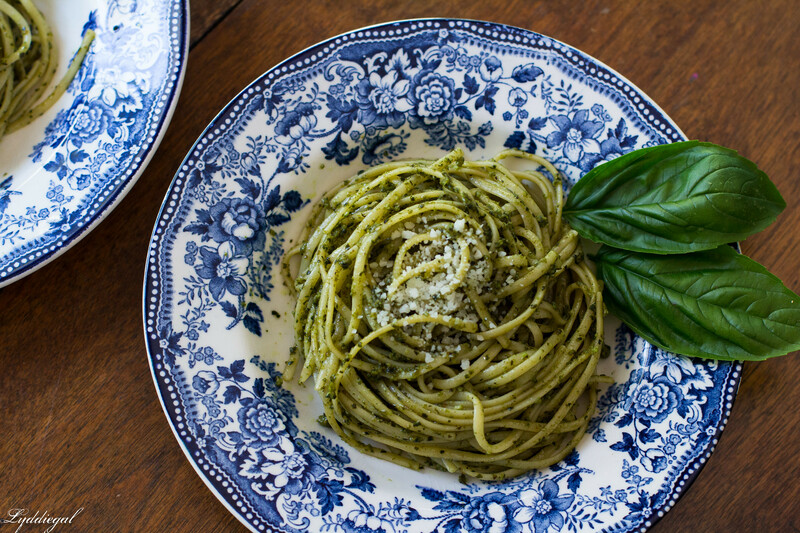 However, once the basil comes up in the garden and there is enough for pesto, that is a special treat all on its own. 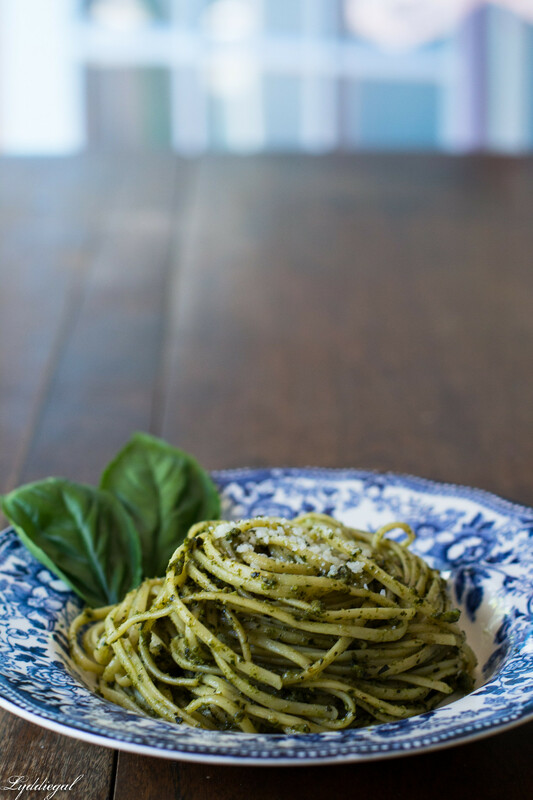 I've read plenty of pieces about how pesto should be made with a mortar and pestle, but I take no issue with my food processor pesto, and I'd rather have my sauce made in the time it takes for my pasta to cook. This is the recipe my mom adapted years ago - she changed the nuts, the cheese, and most notably the quantity - the original was meant for double the amount of pasta! Naturally I think this recipe is pretty much perfect, and of course it doesn't just have to be over pasta. I've added it to rice, pizza, and grilled cheese. 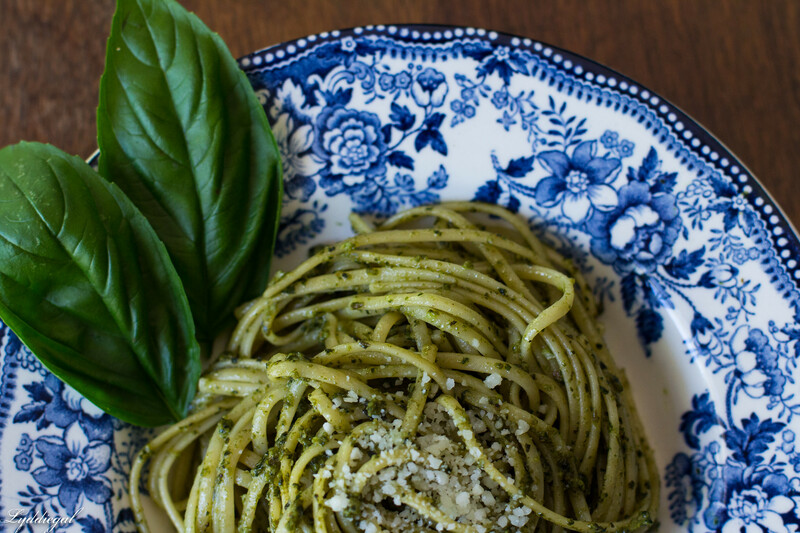 Though it's important to remember that pesto is never supposed to be cooked, so it should be a last minute addition to any dish that is spending a lot of time under heat, and you can eat your leftovers cold out of the fridge. Our take on a classic. Prepare water for the pasta. While the water is coming to the boil, prepare your pesto. Add the basil, walnuts, peeled cloves of garlic, and salt to a food processor. Pulse until roughly chopped. With the food processor on, slowly drizzle in the olive oil until everything is incorporated. 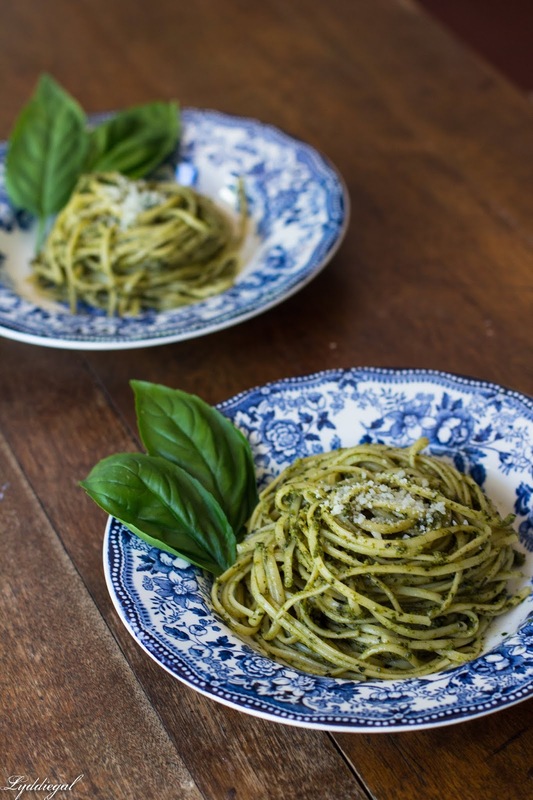 Add some of the pesto to the serving bowl and mix in a tablespoon of the reserved pasta water and cream if desired. Add the pasta to the bowl followed by the remaining pesto and toss until combined. Add more of the reserved water to reach your desired consistency. How funny....our friend just gave us some pesto and we need to get going on putting it over some pasta!! 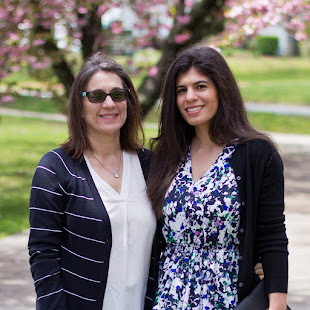 It's always so great in the summer! I think you read my mind as just recently I have gathered some basil from the garden and was planning to make pesto on my own tonight for dinner. I've never been a great fan of pesto before, but for the last month I've been craving it badly.